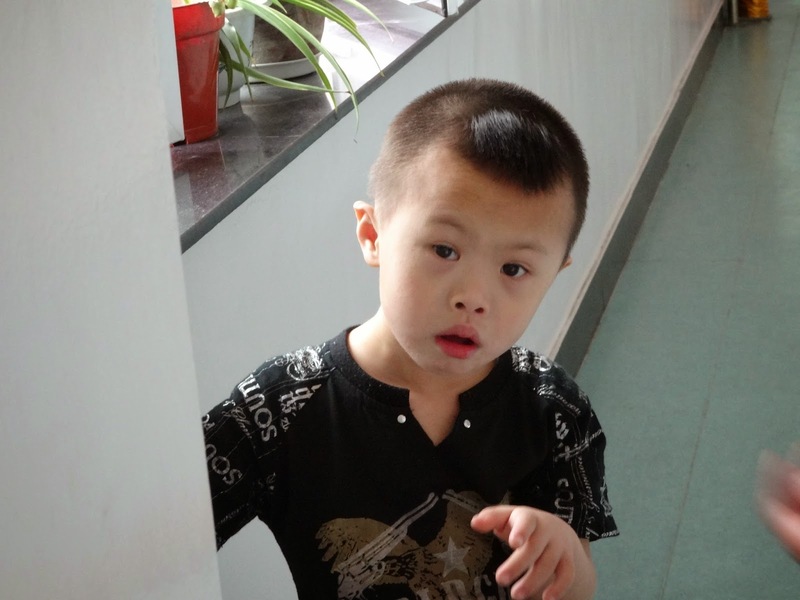 Erik was born in April 2009, entered the institute in April 2013 and has been diagnosed with Down Syndrome. I am completely heartbroken after reading his report. I met him in July 2013 and had no idea that he had been abandoned less than 3 months earlier. I cannot imagine how difficult it must have been for his family to leave him at that bus station, but when I think about him being left alone in a strange place; confused and scared and realizing he was lost, I am reduced to tears. At the time of Erik’s report he was living with a foster family in a nice apartment within the institute and attending a Half The Sky Little Sisters preschool program. He is described as sometimes active but sometimes quiet. 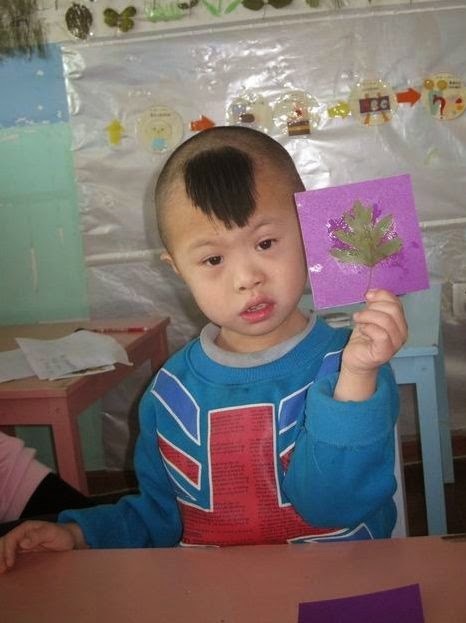 They say he has a ready smile, is energetic and likes playing games. 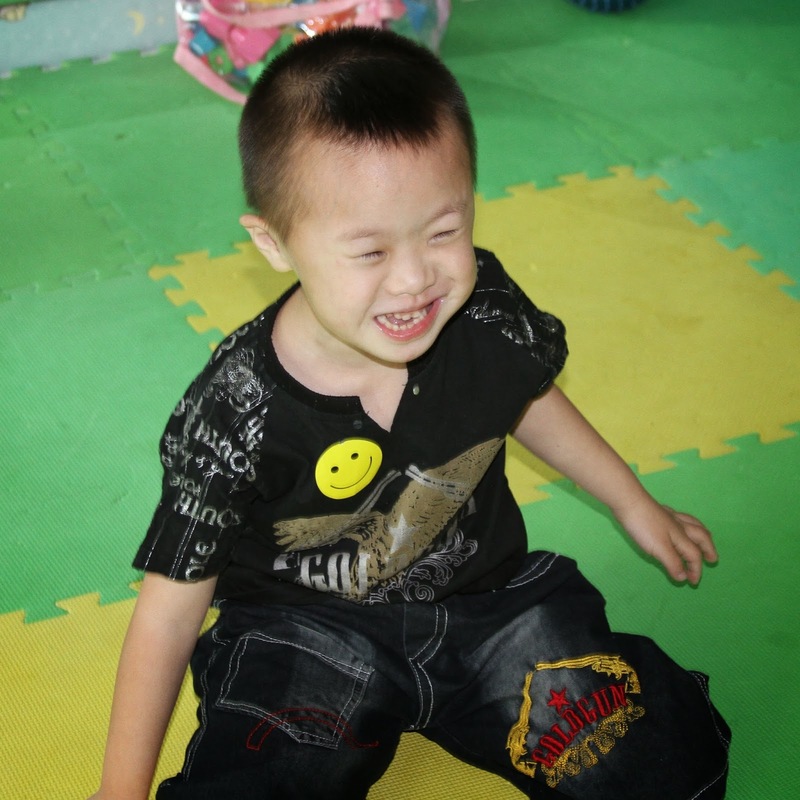 While he will request the attention of adults and is very happy when other children are around he also likes playing alone sometimes. He is attached to his teach and the children in his class. 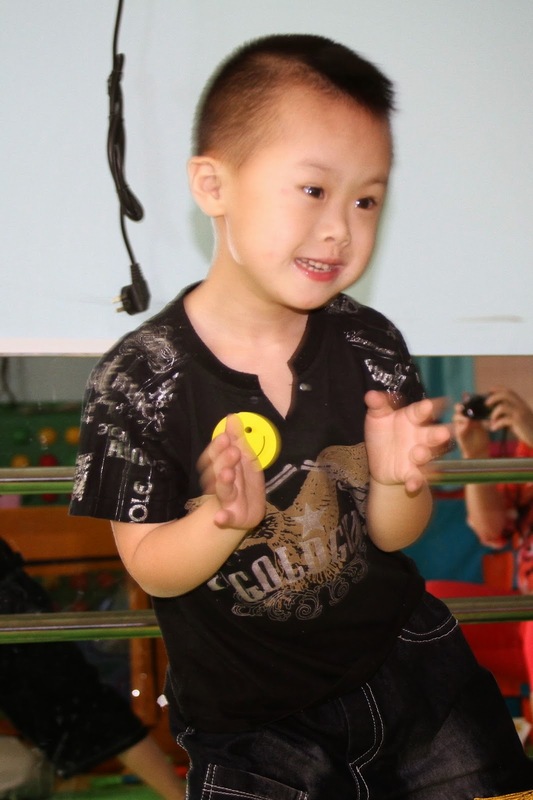 When his teacher opens her arms for him he will run into the hug quickly and hold her tightly. Erik has a strong sense of self awareness. He can hold a pen to scribble without help and can color and paste. He is able to wash his hands, take his clothes on and off and feed himself. You can tell from the pictures farther down in this post that he warmed up to us and we had a blast together! Erik’s report from September 2013 states that he likes running and is very fast – usually the first to reach the goal. He has a strong ability of imitation and likes football, badminton, ping-pong and bowling after being taught how to play by his teacher. He can throw a ball very high (to the roof of the house) and can catch a ball thrown to him. He can also kick a football to the goal. He likes music and will dance happily when he hears it. 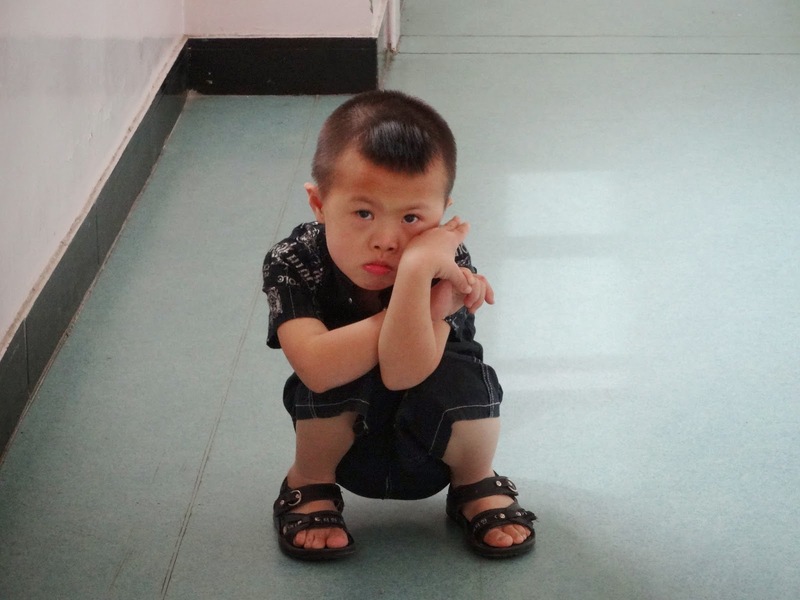 Please click HERE to donate towards Erik’s adoption grant.